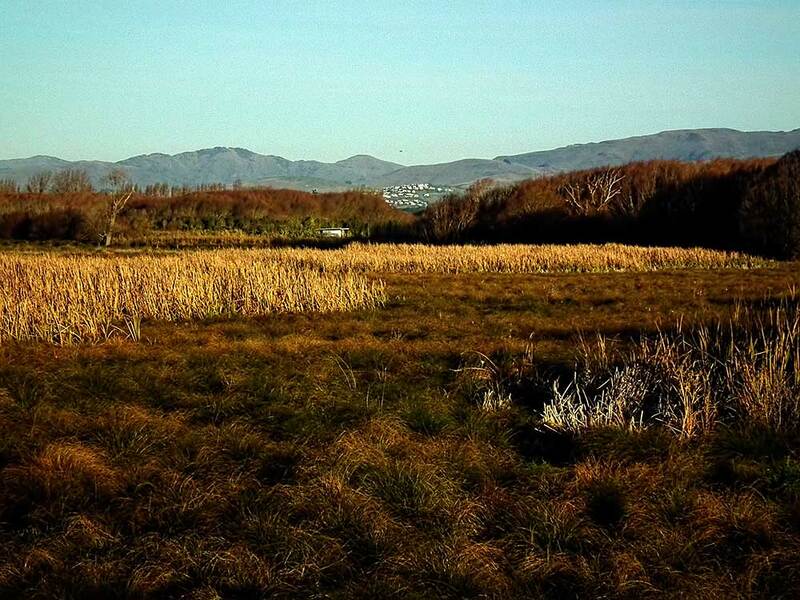 Restoring the wetland and sharing traditional knowledge about its values reinforces Maori association with this habitat in a modern context. Batches of raupo like this one served multiple purposes in the Maori world. Raupo roots or rhizomes, known as koareare, were pulled up for chewing. In spring Maori enjoyed the youngest part of the rhizome – the tender fresh shoot. In summer and autumn, they made a paste from raupo pollen and cooked it in an umu (earth oven) for eating as a type of bread. Raupo leaves were used for thatching houses. 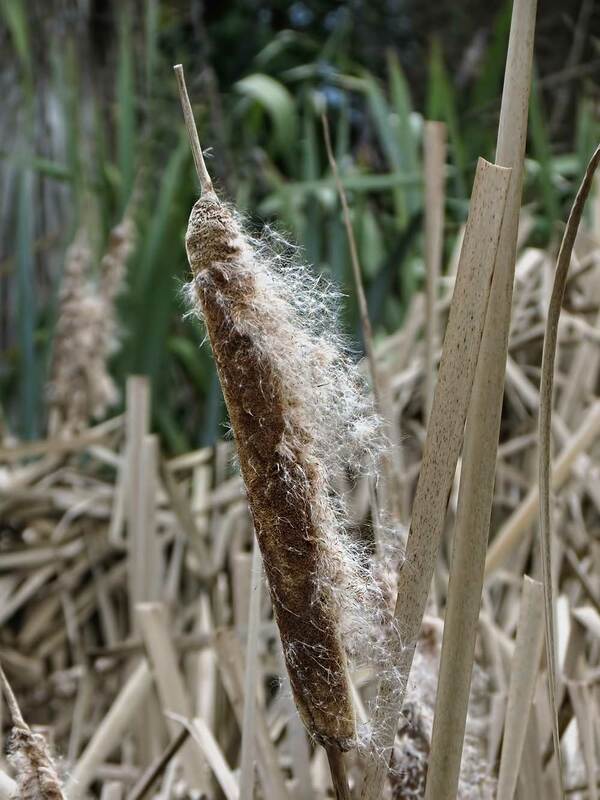 Bundles of raupo or flax stalks tied together provided light buoyant read craft or mokihi for negotiating wetland waterways – a major means of travelling through the area. Watch out for the secretive bittern here. At present, bitterns are winter visitors only, but this is the type of habitat they live in. 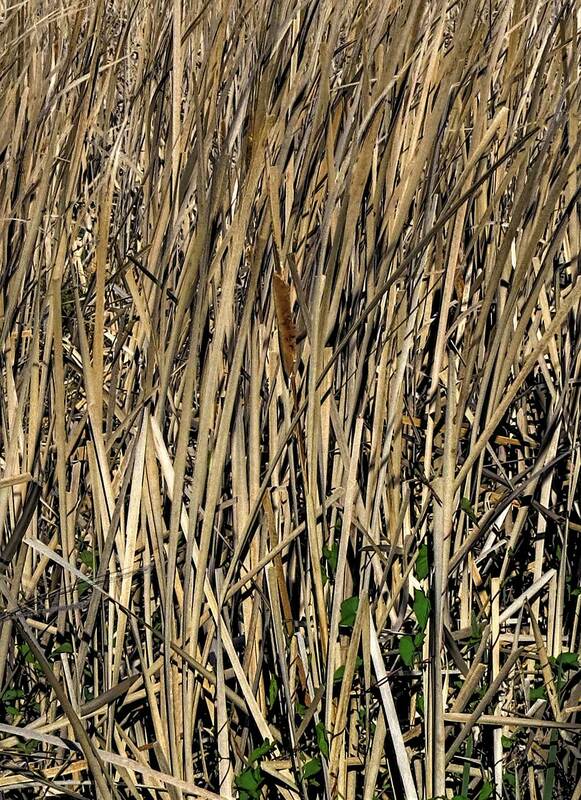 These birds are camouflaged and stand so still that they look like raupo reeds. The Swamp Harrier is the most abundant bird of prey in New Zealand and has benefited from land clearance for agriculture. They can usually be seen at Travis soaring over the open ground in search of prey. Listen between June and October for their distinctive “Kee-O” call. This is their breeding season. Look towards the Willows in the center of Travis from here and watch for their courting displays. They will perform spectacular dives followed by u shaped loops. Their plumage ranges from a chestnut brown through to quite pale birds. The pale ones are the older birds.